Back in the days, playing music around your home would require the use of endless cables which would crawl under carpets or around door frames. Today, saving yourself from the hassle of cumbersome wires is easy. 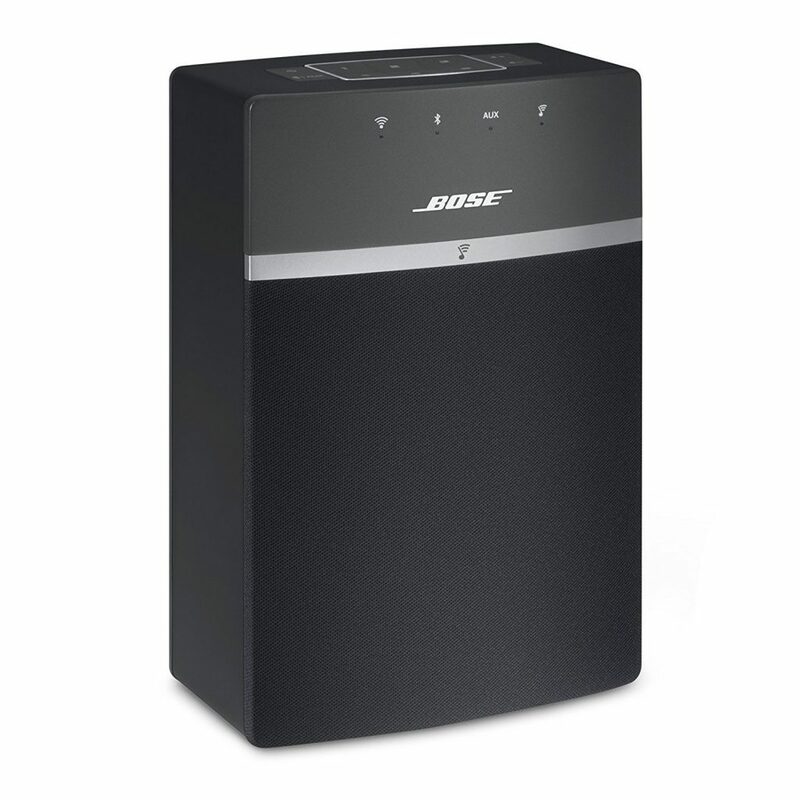 With a multi-room wireless speaker system, you can enjoy your audio experience with minimal fuss! The Sonos speaker system works brilliantly. There’s no doubt about that. With the Play:5 speakers, Sonos hits the top of this list. It’s a sleek and well-designed Wi-Fi speaker. Considering its size, the richness and high bass that it delivers are plausible. 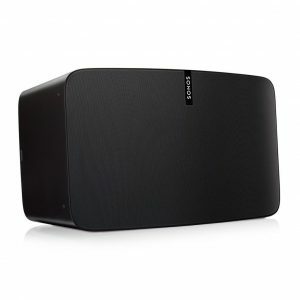 It offers magnificent Sonos wireless experience. You can control your audio experience from an iPad, iPhone or Android apps that are compatible with nearly every essential music service. It includes Spotify, Pandora, Amazon, and Tidal. You can also use a software called True Play. This Sonos app lets you tune your speakers for specific rooms. You’ll be stoked with the sound quality. This speaker is small but amazing. It’s very compact you wouldn’t expect it could give you a competent audio experience. It’s a Wi-fi speaker that offers convenience with its features like Bluetooth and versatile shortcut system. The unit has six buttons, a remote control and an app that can be configured to an internet radio station, artist, or playlist. 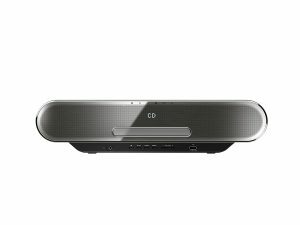 The SoundTouch10 is compatible with other SoundTouch models. 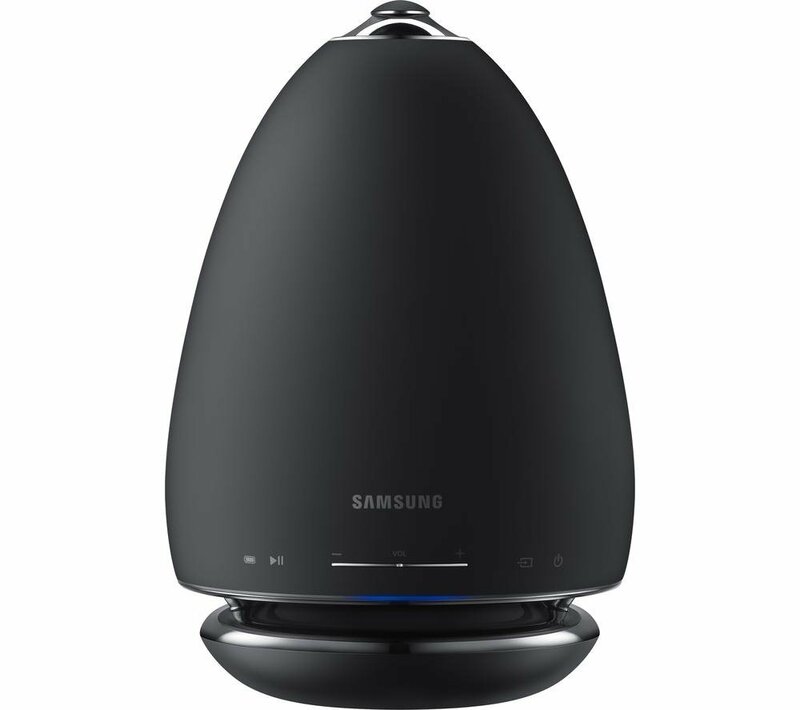 It works well with the room-filling SoundTouch30 speakers. 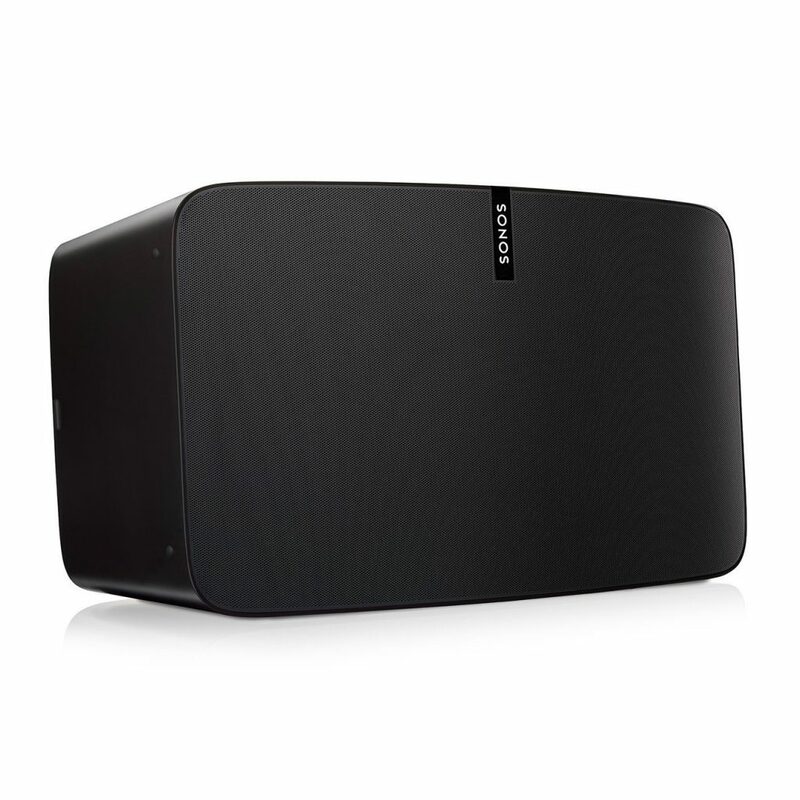 With the Heos app, Denon’s speaker system is easy to set up. It helps you create multiroom zones. Its teardrop design gives it a distinctive vibe among other speakers. 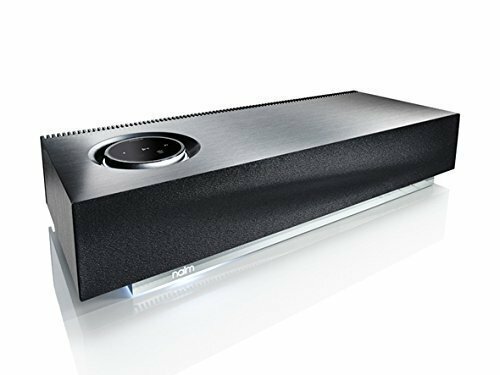 The Denon Heos 7 HS2 is the most impressive speaker model in the range. It’s powerful enough to fill a big space. It provides high-resolution music experience. With its two mid-woofers and two custom tweeters, you can enjoy your music-filled home. The smallest unit in the Denon speaker family is the Heos 1 HS2 , which is humidity resistant. This feature enables the speaker to work inside a bathroom. Denon has an excellent audio reputation. This means you can trust their speakers to be the best. If you opt for a rechargeable battery pack, this speaker system suits your portability needs. Add an R1 speaker to your multi-room mix, and you’re good to go. You can control your speakers with the Undok app. It’s a third-party app that also appears on the systems like Ruarks. The app is compatible with Android and iPhone devices. With the radio maestros Roberts, you can expect integrated DAB and FM radio tuners. This speaker is relatively small, but it delivers big sound. It’s a speaker system that’s best for people who want to use the music system as a DAB radio. Are you fond of playing your CD collection? Do you catch yourself wanting to listen to them upstairs, but you can’t since your CD system is in your living room? Worry no more! The Panasonic SC-ALL7CDEBK is a cutting-edge audio product that allows you to stream your CDs to other ALL connected speakers. 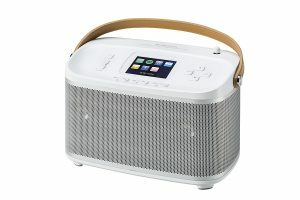 This speaker is packed with a DAB radio tuner and a 4GB storage capacity. With this memory, you may digitally save up to 25 CDs for instant access. This feature means that you don’t have to put in a disc everytime you want to listen to your favorite collection. Setting up music from multiple speakers is easy with the help of an app for iPhone and Android. You can just drag one speaker icon on top of another in the app and voila! You just set up your multiroom wireless speaker system. The Panasonic series work well together. It can deliver authentic and clear sound quality. With one look on the speaker, you’d know it will do well. Sony’s premium feels match the price. It’s a good thing that the sound complements with the competitive vibe. 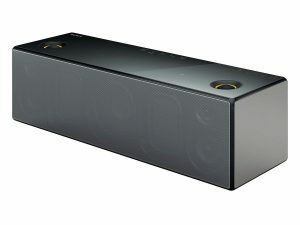 The Sony SRS-X99 is quite big. Yes, it’s not that portable, but its statement look would make you feel proud that you have it around your home. With the aid of the SongPal app, you can have a speedy and efficient connection with other speakers. Also, this speaker is capable of hi-res audio tracks that are offered by some streaming services like the Tidal. This model’s sleek design isn’t solely for aesthetic purposes. It’s designed to offer an excellent 360-degree music experience. Using a straightforward multi-room app, you can connect your speaker using your tablet or your phone (Android and Apple). With a powerful woofer, your room is fired up with great sound. It’s a decent choice to make if you’re looking for the best portable wireless speakers. 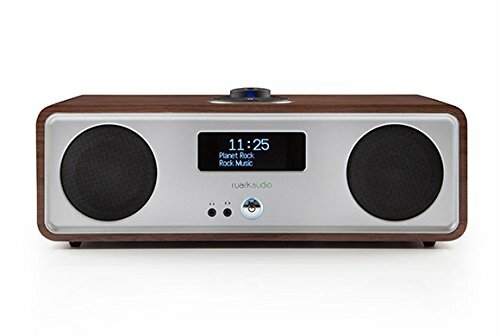 This British audio brand, Ruark, can’t help produce skillfully crafted machines. The Ruark R2 is no exception for this achievement. 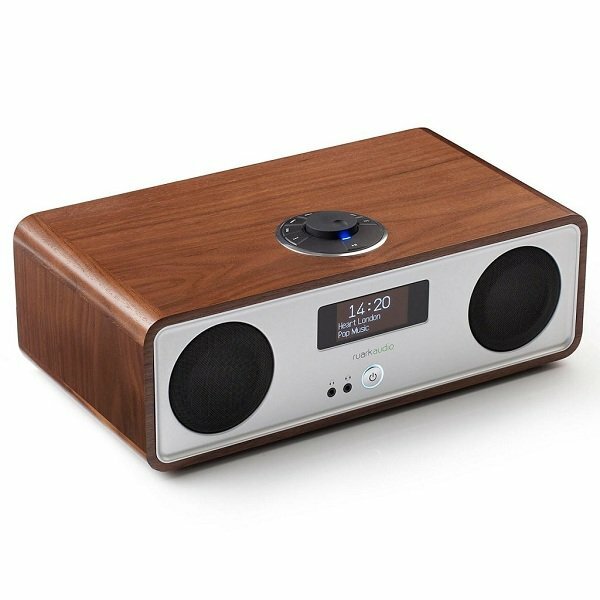 The Ruark R2 has the company’s trademark, the dial control on top of the unit. You can adjust the volume, control the playback and change radio stations with just a few clicks. To complete your whole house audio system experience, add another R2 and sync them. It’s a real head-turner with its built-in DAB, FM and internet radio stations. The Mu-so is a stylish one-box speaker. It has a solid built that’s packed with excellent components. It has details like Aluminum heat sink that contributes the loud and bassy audio experience. It’s not that cheap, but it’s worth every penny. Add more Mu-so speakers like the peculiarly small Mu-so Qb. Complete your audio system and get that music-filled home experience! The combination of simplicity of set-up, incredible sound quality, and sophisticated design can be essential features in choosing your multiroom wireless speaker system. 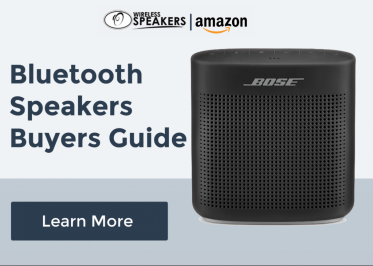 Examine the speaker systems in this list, and you won’t have a hard time deciding for the right wireless home sound system.